JC Ferrero Tennis Academy is located 5 minutes away from Villena and 30 minutes away from the Airport and beach of Alicante. The area of the Academy is 120.000m2, which is a perfect place for the players to achieve their goals. We provide all the best facilities for our players. Absolute advantage of the academy is an excellent weather throughout the year. JCFerrero-Equelite is recognised as one of the best tennis academies in the world. Accompanied by an excellent climate all year round, there are some magnificent installations situated strategically in order to facilitate the focus and concentration of tennis players. A large number of technical staff work day-to-day in the complex. A full team with WTA & ATP experience will cover all the possible needs of a tennis player using a personal approach. A significant number of our young players, dominate the national rankings in their respective categories, including international players such as Pablo Carreño-Busto (40ATP). While all this is marvellous, and we do consider ourselves to be the best in the field, it is true that other large academies also count on good facilities and trainers. So, why choose Equelite? Equelite offers two things which no other academy in the world does and of which we are proud. The first is that one of our first players to graduate from the academy, managed to reach world no1. Juan Carlos Ferrero not only lives in the academy and knows all the players on personal basis, he also supervises training sessions and schedules, and goes on court to help our players reach their goals. The second is a family environment which has characterised the academy for over 25 years. We feel proud to present the academy as a great big family where players and staff live and learn together. JC Ferrero-Equelite Sport Academy prides itself as a worldwide known high performance academy, located in Villena, Spain. The academy was founded in 1990 by Antonio Martinez Cascales and has come a long way since the beginning, more than 25 years ago. When the academy first opened its doors to the World, it had only 2 courts, nowadays we are proud to announce our academy as the best high performance academy, with 20 courts of all kinds’ surfaces and many more world-class facilities. Since the beginning, the Academy works to take out all the best from the players. 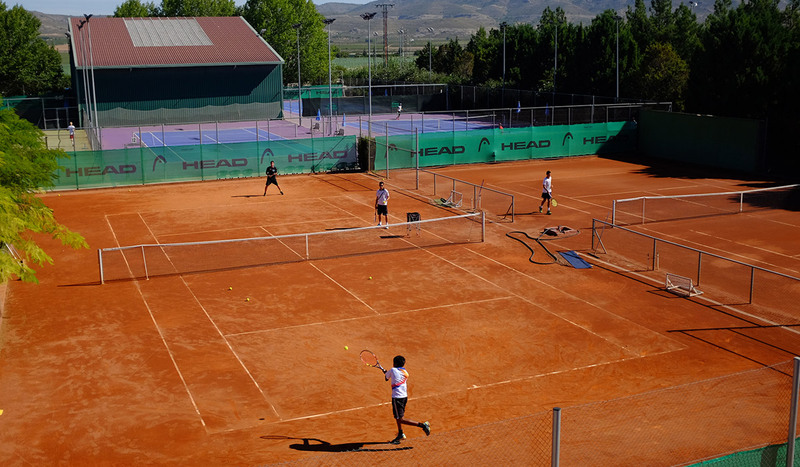 Antonio Martinez Cascales’s intention was to get the best facilities and conditions for the young athletes in order to improve tennis around the area and get into professional tennis world. Juan Carlos Ferrero came to the hands of Cascales at the age of 10. Daily practices of his dad in the tennis club made him take the racket and choose the sport he wanted to practice for the rest of his life. The academy staff promotes social and cultural development of its players by taking care of their growth. 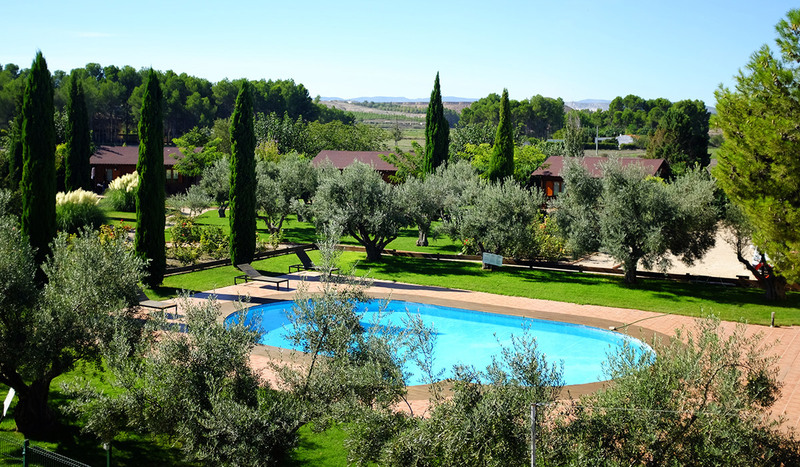 At the academy you can enjoy your stay in our Equelite Rural Hotel not only with tennis, but also with Padel, a 9-hole golf course, Sauna, Restaurant, Equelite Sport shop and physiotherapy clinic. The academy is the place where professional players enjoyed their stay practicing with us, and many of them still work at the Competition program nowadays. Furthermore, you could have a site tours around Alicante/Valencia while enjoying your practices. The academy highlights its Competition program for players with ambitions of improving their game style. The program has a limited number of places due to the personalized practices offered to the athletes. Players will be supervised by our high quality staff: certified tennis coaches, athletic trainers, physiotherapists, doctors, and psychologists. All the staff has working experience with professional athletes. During the stay in competition, a personalized training and tournament plan will be adjusted according to the level and the age of each player. Education occupies an intrinsic part of Equelite´s value on court as well as out of the court. Those players, who would like to combine practices and studies, will be able to do it at our main facilities. For that reason, we collaborate with “King´s College” school, located in Alicante, to offer the possibility of following the British Council system. The study plan will be organized and adjusted by our teachers, individually for each player according to tennis plan. The tutoring could be taken at any time, including evenings and weekends. With us, you can also take private Spanish and English classes with the teachers of the academy. Among other things, it is also worth noting the large number of tournaments that can be played in the academy for all ages and levels. We are proud to have the only junior tournament ITF G1 category: Trofeo Juan Carlos Ferrero G1. In addition to other tournaments such as the International Senior Open and other national tournaments. In all of them, we help our players get WildCards. For those who want to develop their tennis to a more social or playful level, the academy offers other programs besides high competition such as Mini-Tennis or recreational tennis and paddle tennis actions adjusted to smaller groups and children. During the summer, the academy offers the Summer Campus or Summer Stage (June, July and August), where children from 8 years old have the opportunity to train as our professional players do throughout the year. JC Ferrero-Equelite Sport Academy is one of the best high performance tennis academy in the World, located in Villena, Spain At the age of 22 in 1980 Antonio Martinez Cascales founded a tennis school from the club that he used to practice. By 80’s the school was one of the best leading schools in Spain; got famous around the young players and shaped professional players such as Santiago Ventura (ATP 50). The academy was founded in 1990 by Cascales. After establishing it, Antonio Martinez Cascales (Headcoach) together with Samuel Lopez (Coach) formed a team and started coaching kids there, where Juan Carlos Ferrero became a part of the team in the main year with the age of 10. In 1994, Juan Carlos was the champion of Spanish Team Championship sub-14. 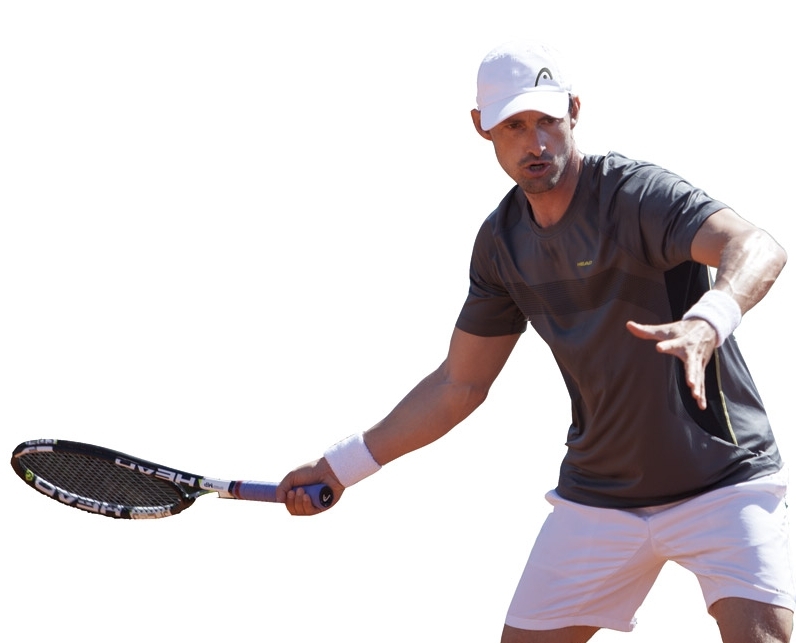 In 1995, Antonio Martinez Cascales decided to buy a small house and built 2 courts where nowadays jointly with Juan Carlos Ferrero they own high-performance tennis academy. 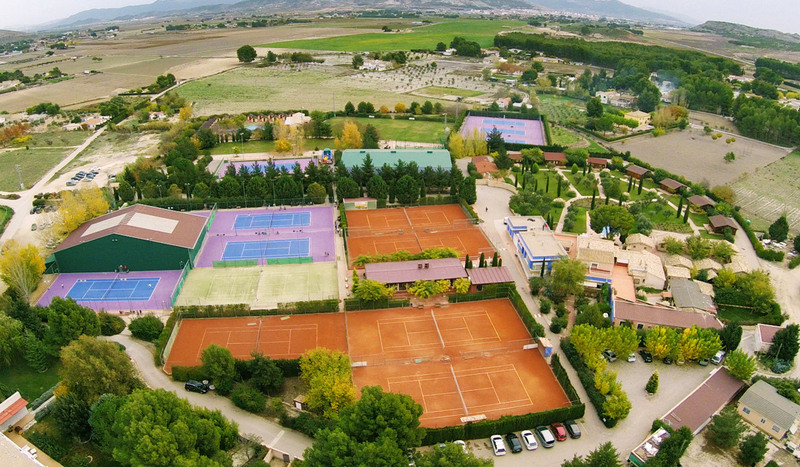 The goal of this academy was to get the best facilities as possible for young athletes, where they could practice, improve their tennis skills and get into the professional world such as Juan Carlos Ferrero (Nº 1), Nicolas Almagro (Top 10), Pablo Carreño (Top 40), Guillermo Garcia Lopez (Top 50), Maria-Teresa Torro Flor (Top 50), and James Ward (Top 250). Besides from this players that have had practices for long years with us, professionals such as Maria Sharapova and her team practiced at our academy to prepare her debut at Rolland Garros to become a Nº1 in the world in 2005 after, which she celebrated her win with us; David Ferrer who obtained his first ATP points with us; Justin Henin, Dinara and Marat Safin’s, Thomaz Belucci, Maria Jose Martinez, Santiago Ventura, Marta Domachowska, Aravene Rezai, Mariusz Fystenberg, Mohamed Safwat passed through our academy. Nowadays, the academy counts with one of the best international reserve of young athletes as Pablo Carreño-Busta, Nicola Kuhn, Mario Vilella, Matija Pecotic, Carlos Sanchez Jover, Rafa Izquerdo. Apart from tennis, know the other options that Equelite offers you such as rips, transfer from the airports or train stations, residence for parents, studies, etc..
Book for the school for all ages and levels (initiation, pre-competition, adults; special programs for holidays), or enjoy particular classes to complement the daily activity. Change the racket and practice the trendy sport in Spain: school for all ages and levels, or private lessons. Or even a specific competition program! The academy counts with a 9-hole golf course and a practice field where you can take lessons or enjoy it by your own! We all know the importance of mental strength in sports nowadays. That’s why our sports psychologists are completely qualified to work with young athletes to complement their preparation: group or individual classes, in court or out of it, theorical and practical. The academy offers specific programs in accordance to your needs: intensive or periodical programs, indivual or in groups, to gain or to lose weight. Besides, we offer the possibility of participating of special programs so teams can prepare their pre-season or even distance programs with tutoring via Skype. JC Ferrero-Equelite physiotherapy clinic has accredited professionals with strong expertise in the sector and a wide supply of therapeutical massages to prevent or treat injuries. We work with Indiba Activ, tool that help us work on injuries treatment with the latest technology. Take advantage of your stay with us to learn english or spanish with our teachers. The Academy colaborates with an international company specialized in helping foreigners in getting their visa. If a player requires these services, the academy will help the player to contact the company. Hotel accommodation and restaurant for parents We have first-class rooms for parents and adults in the most exclusive area of the Academy, as well as a restaurant separated from the players’ canteen in order to make you feel comfortable while you are staying and visiting your children. We provide you with a transportation service (for transfer or collection) to the airports of Alicante and Valencia, and to the train stations in Villena, Alicante and Valencia. Furthermore, the trips for tournaments are always in the Academy official cars, and always together with the trainer. The players can study during the year with a teacher they are in charge of both Spanish and foreigners. We also offer you the possibility of learning Spanish or English, for those interested in learning the language quickly. We help you with the procedures to open an account in any of the banks of Villena. Moreover, the player could withdraw money from the reception of the Academy whenever he wants, with the authorization of their parents and the Academy. From our Secretary we manage and organize the players’ travels, tournaments, trips or holidays. The Academy owns a shop with the essentials materials and equipments for the trainings: tennis clothes, trainers, strings, grips, caps, racquets, etc. We have a quick and effective racquet string service, and a consulting and advising service in case of doubt or change of the racquet. During the year we sometimes go to professional tournaments (Valencia Open 500, Davis Cup, etc.) or to some daily trips, such as Terra Mitica, Aqualandia, Paintball, Karting, etc. 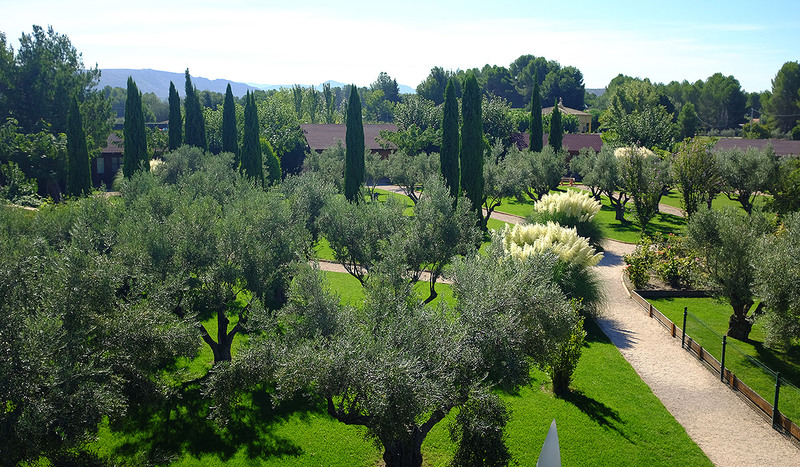 There is land connection in the rooms and wi-fi in the common areas of the Academy. The Academy has a cleaning service in charge of the agile use of washing machines, driers and ironing according to the players’ needs. Sports have been evolving and becoming more and more important in our society, what we practiced as a hobby some years ago, is now a job. There are people pursuing the summit in sports, and there is a single and existing competitiveness, due to sports have been promoted and spread all around the world. As it is normal and common, when an activity is developed, some regulations and some control are required in order to have more organization. Hence, sports are now institutionalized and have an impact on economical, social, labor, racial, global aspects and so on. Sports have gained more importance and as a result, they are considered from a more legal and appropriated organization. Adults and children enjoy doing sports activities, some of them even becoming professionally recognized by their sports skills. Nowadays, sports have a legal and social control, by means of agreements, Federations, Code of Ethics, Worldwide Sports Services, etc. Institutions include from local neighbourhoods, until Transnational Organizations. Sports are one of the few events that can join people without any restriction, and due to the importance they have had during the last decades, currently there are some sciences focusing on the study of them, like anthropology, sociology, law, politics, finances, advertising, etc. The UNESCO (1989), has stated that sports are the specific activity in competition in which the practice of physical exercises is strongly valuated, aimed at the achievement of the likelihood morphofunctional and psychic improvements, linked to the beating of the player or his adversary. However, they are not only aimed at the improvement of the human body, but also at the development and enrichment of the spirit and some other qualities, such as loyalty, energy, perseverance, and decisiveness. According to Pierre de Coubertin, leader of the International Olympic Movement, sports are “the voluntary and regular worship to intensive muscular effort, supported by the wish of progress, which can even come to risk”. Once said that, Equelite-JCFerrero Academy adds what is considered the main principles in general sports, and particularly in tennis, in the XXI century: quality of life, enjoyment and education. Values that we try to transmit to those who come and visit our facilities. Villena is a city located in la Comunidad Valenciana, Spain, at the northwest of the province of Alicante, bordering at west on Castilla-La Mancha and Murcia, and at north on Valencia. Villena holds the judiciary and is the capital of the region Alto Vinalopó. It is located at 504 meters OSL and it has a total area of 345,6 km2, (the second largest town in the province). Villena has a population of 35222 inhabitants (according to the National Statistic Institute), resulting the 10th largest town in Alicante, and the 22nd in la Comunidad Valenciana. Villena is an old city and its most important monument is located at the top of the town: an ancient Arabic castle. At the foot of this fortress was established the original city centre, and since then the population has been increasing and setting around, all being surrounded by farming lands. After the Reconquest the lords of the distinguished lineage of los Manueles, Aragón and Pacheco, established the capital of an extensive marquisate during many years, which had an influence on the national history. The Academy has a collective insurance which covers bodily accidents because of the practicing and learning of tennis. All the players have it just for being players of the academy during the period of the program without additional cost. Unlimited medical care for an accident in FIATC centers; permanent disability and death until 18,030.36€. We hereby expressly that players and their guardians resign to waive legal action against JCFERRERO-EQUELITE SPORT ACADEMY. BUDGET: Parents/ Guardians of the player will receive a Budget with the approximate cost per player and tournament. PAYMENT: Once, they will have received the Budget, parents/guardians will do a bank transfer by the same amount to the banking account of Equelite ES79 2100 2291 7302 0002 7142 48 hours after receiving it, if not the player cannot play the tournament. END OF THE TOURNAMENT: Equelite will send an email to the parents/guardians of the player with an invoice in which the actual costs of the player during the tournament will be indicated. If there is money left, the players/guardians of the player can choose between leaving this amount for other trips or recovering this amount of money. Payments of the academy must be fully up to date. INVOICING: Players/guardians of the players will receive a monthly invoice dated the last day of the month which will include, among other expenses, the tournaments without overnight stay that the player plays indicating the tournament, the date and the coach who went with the player. PAYMENT: The rules of payment of the academy has to be followed, it means that the invoice has to be paid before the 20th of each month. The result of any failure of these rules will be that the player will not be allowed to go to tournaments. The players and their guardians are aware that sports and social activities can lead to travel outside JCFERRERO-EQUELITE SPORT ACADEMY and any kind of travel involves certain risks; risks (negligent or otherwise) that assume, exemption from any liability that may arise from such risks to the Academy, collaborating companies, employees, coaches and other players. The players and their guardians consent and authorize the underage can be photographed and videotaped, either at the academy or away, while they are participating in daily activities. We also consent and authorize the Academy and collaborating companies that can use, in the manner and time they deem appropriate, without any compensation these images without consent. If the cancellation is made four weeks before the start of the course, 100% of the amount paid will be refunded. If the cancellation is made two weeks before and less than four weeks of the start of the course, 75% of the amount paid will be refunded. If the cancellation is made less than two weeks before the start of the course, the money will not be refunded. The same rule will apply if the applicant leaves the course for whatever reason, even for illness and if the course has already started. Any amounts not refunded may be used towards payment of a future course during the following calendar year. VAT is included in all the prices.